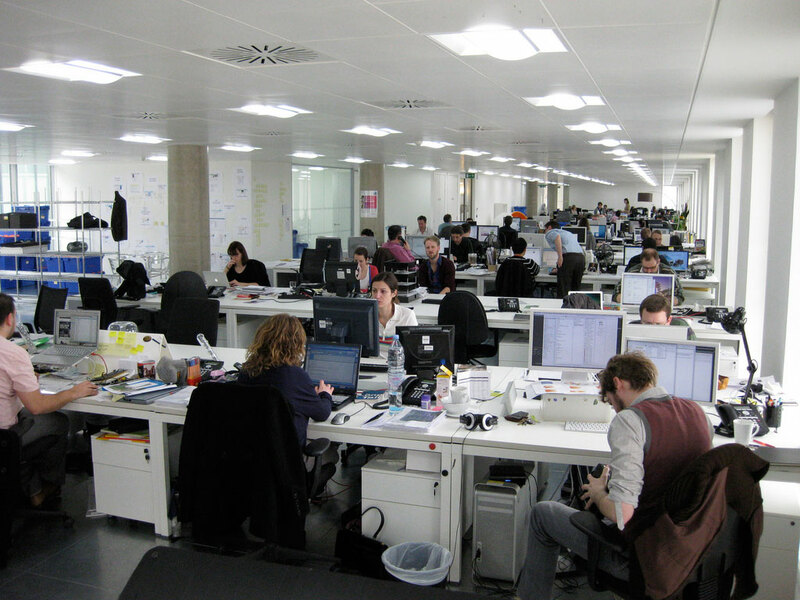 The ideas behind workplaces have not changed in a century, and they need to be re-evaluated to maximize team well-being, says Erika Uffindell. Branding can be a tool to improve the lives of communities in some of the remotest parts of the world. Sandra Horlings provides a first-hand example of her work to lift the well-being of refugee communities in India. Scents have come to rely on fashion brands to propel them into the limelight, but is it possible to bring the perfumers back to prominence? 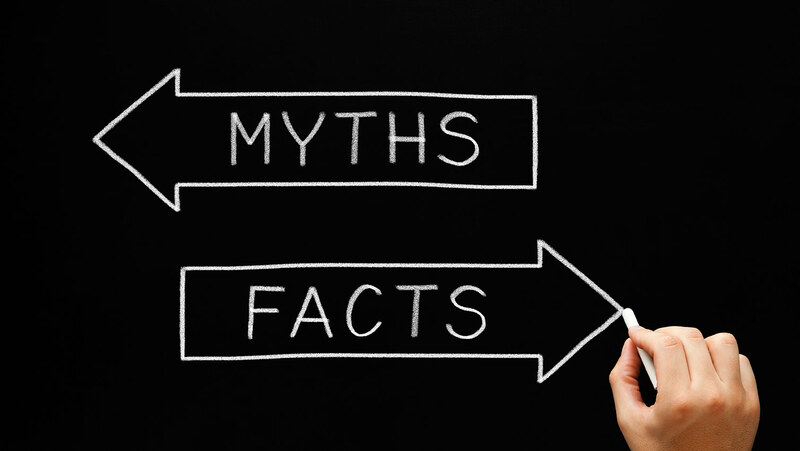 Myths help explain why some brands enter the Zeitgeist and others do not. The understandable quotient of high anxiety connected to the process of naming cannot be overstated. Like all things branding, the question of naming begs to be taken in context. Place branding, as it is generally practised, can be a waste of taxpayers' money. Nicholas Ind says the model should be more participative, and that place branding should be at the forefront of democratization and engagement.